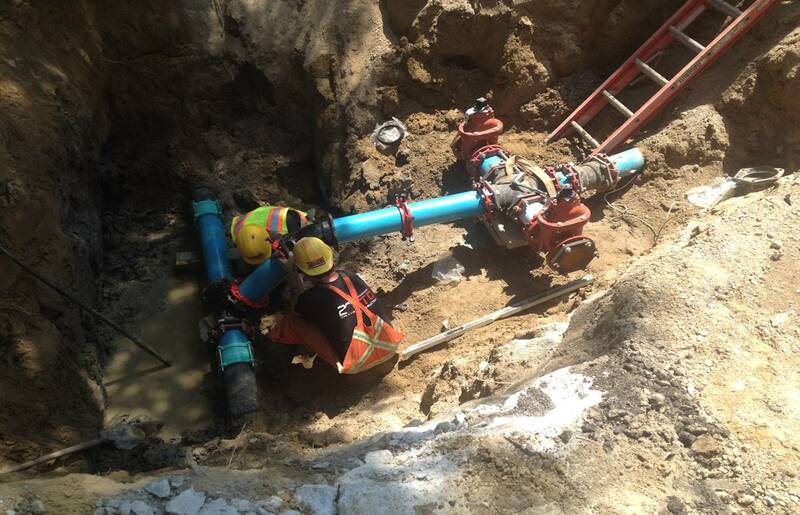 Domestic Water Systems- Expertise- Brown & Beattie Ltd.
Brown & Beattie Ltd. offers services from assessment to restoration to replacement of domestic water piping systems. We have experience in both residential and commercial buildings. Our expertise on existing systems includes galvanized steel, copper and Kitec systems. Related restoration can include full replacement or epoxy pipe lining depending on client objectives. Brown & Beattie assists clients in navigating the various alternatives and preparing technical specifications for the chosen approach as well as associated construction review. We have also provided our assistance to our clients in relation to Class Action filings for Kitec systems. Domestic water systems often need full assessment before any new installation or updates to an existing system. Our team has the expertise in these systems to provide clients with full services from initial assessment to installation. 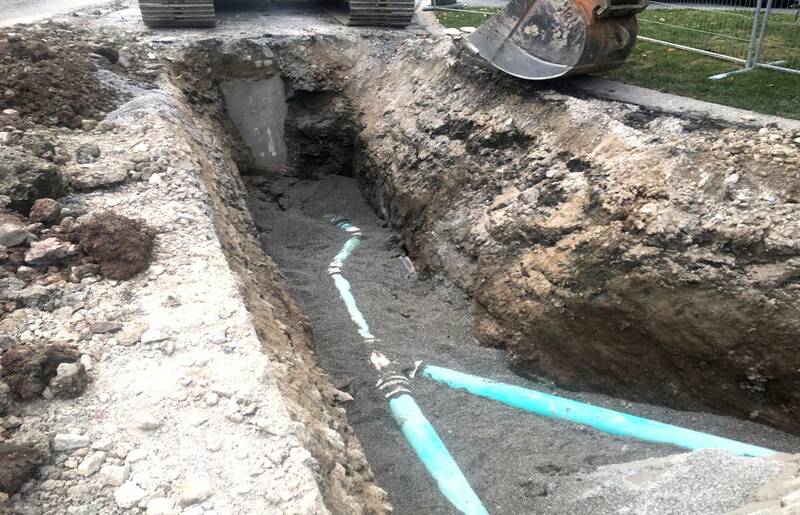 Brown & Beattie ltd was tasked with the installation of new water main connection to an existing system with valve assemblies for future connections. 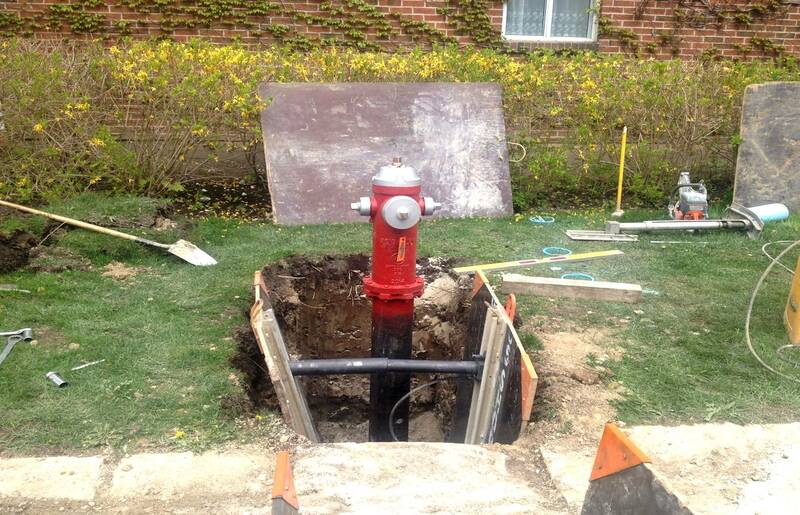 Our team was called upon to assess and install a new fire hydrant on an existing water main system. Our team thoroughly investigated the site and the existing system to ensure a seamless installation.